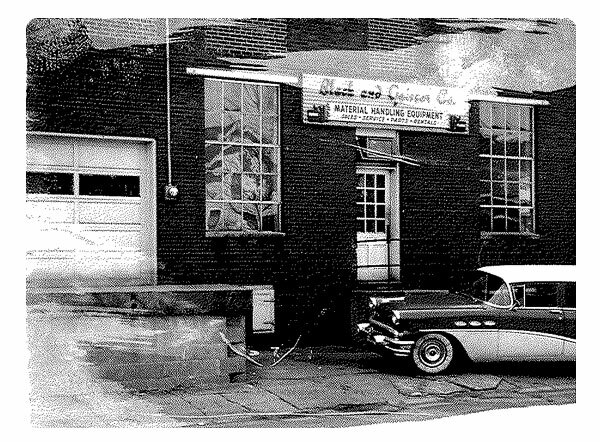 About Us | Black Equipment Co., Inc.
Black Equipment was founded in 1956 by MJ and Gladys Black. From the beginning, Black Equipment has been a family owned company and remains that way today with a keen sense of responsibility and gratitude for our customers and employees. From the humble beginnings of a single location in Evansville, IN, Black Equipment has grown to 9 locations covering parts of 7 states. Our investment in people, equipment, training and technology, help define our role as the industry leader in the markets we serve. 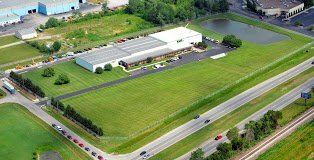 In 2013 Black Equipment’s headquarters and Southern Indiana service facility were relocated to a 45,000 square-foot facility in Evansville, IN. Located on 11 acres and with easy access for customers and distribution, the new facility allows for future expansions. Black Equipment’s southern division is based in a 26,000 square-foot facility in Memphis, TN located conveniently in the heart of the Mid-South distribution market. Our 7 branch locations are strategically located in the markets we serve to provide our customers service, parts and rentals in a timely and cost effective manner. Black Equipment is a service focused company accountable to our customers, employees, vendors and communities we serve. We invest in our people, technology and assets necessary to provide cost effective service, support, and equipment solutions to our customers. We work to earn the trust of our customers by acting with integrity and honesty. Our success is measured by the success and satisfaction of our customers, employees and vendors whom we serve. Respect – Always treat others with respect and in the manner in which you would expect to be treated. Listen – Listen to our customers before talking. Seek – Seek and Hire service-minded people. Reinvest – Reinvest in ourselves and our communities. Collaborate to Innovate – Seek input of others to provide better ideas and solutions. Take care of the customer or someone else will.